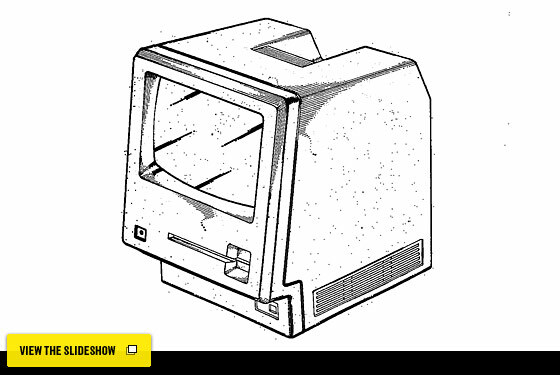 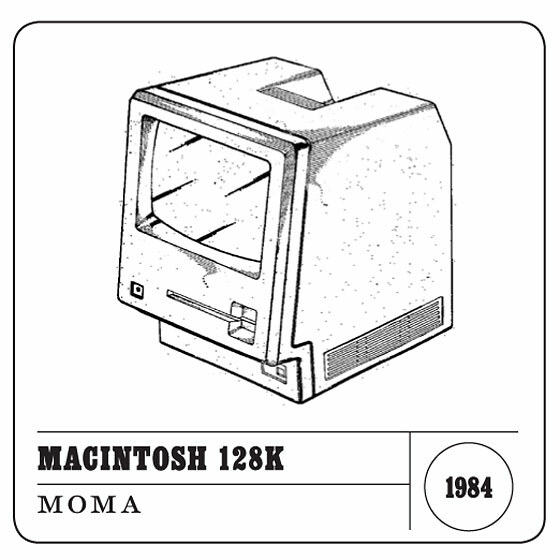 From the beginning, Steve Jobs’s creations were more than fancy adding machines; they’re aesthetic objects, marvels of design admired and craved. 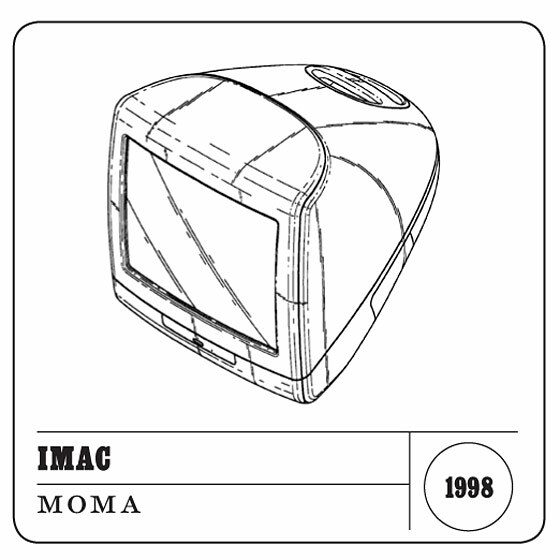 And over the years, museums took note, acquiring an array of Apple products for their collections. 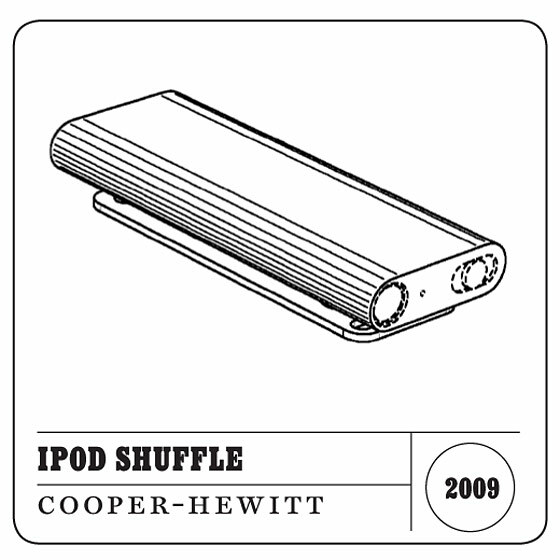 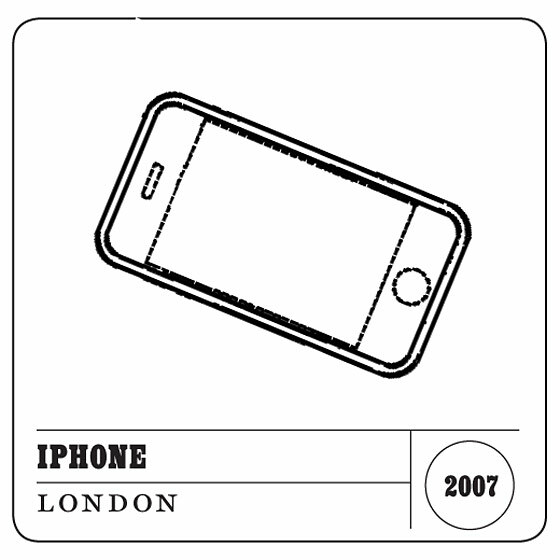 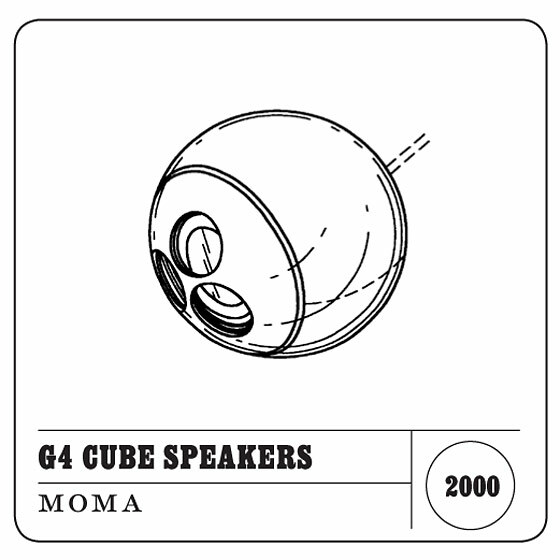 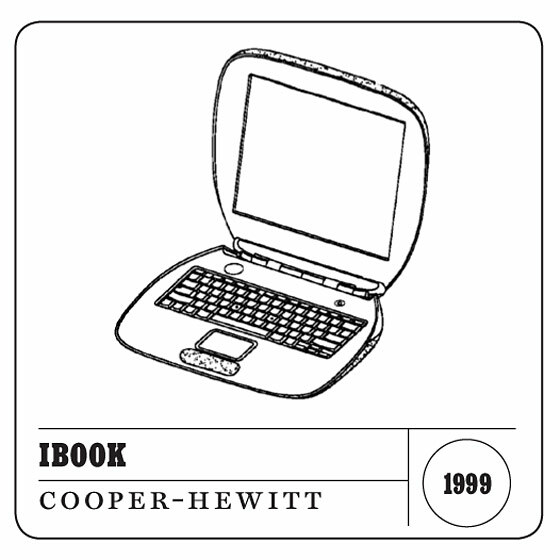 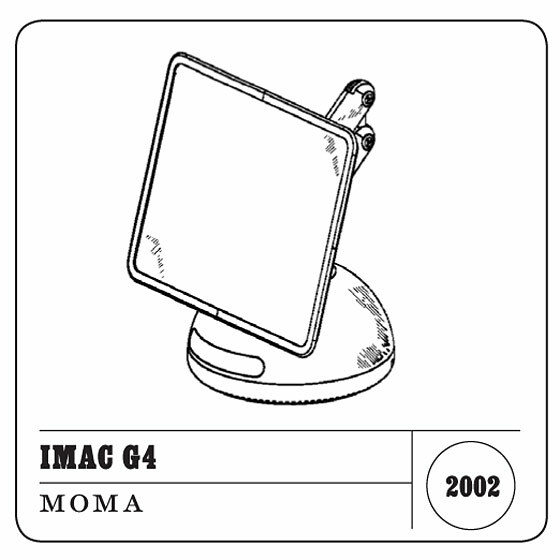 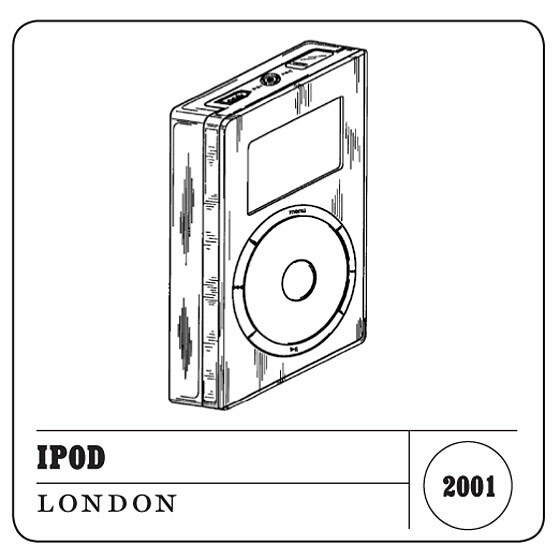 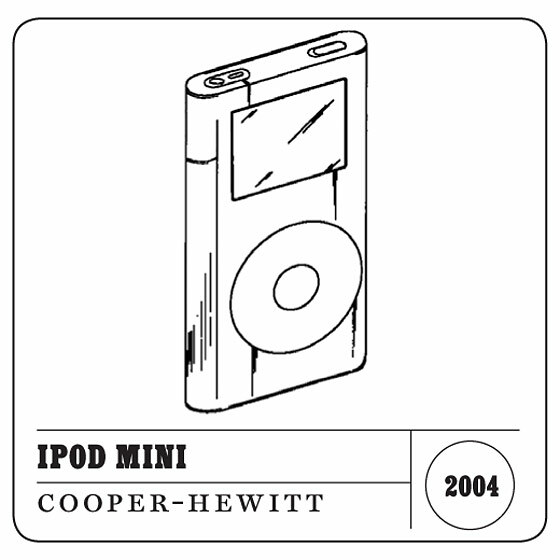 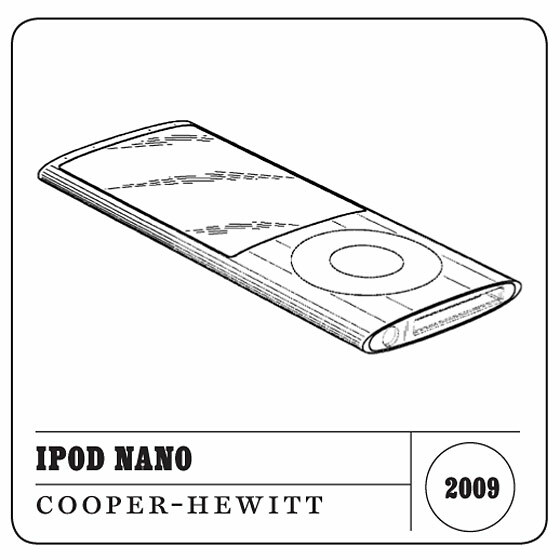 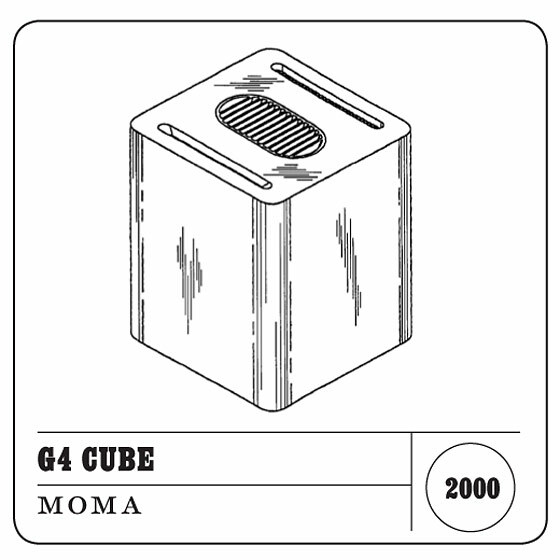 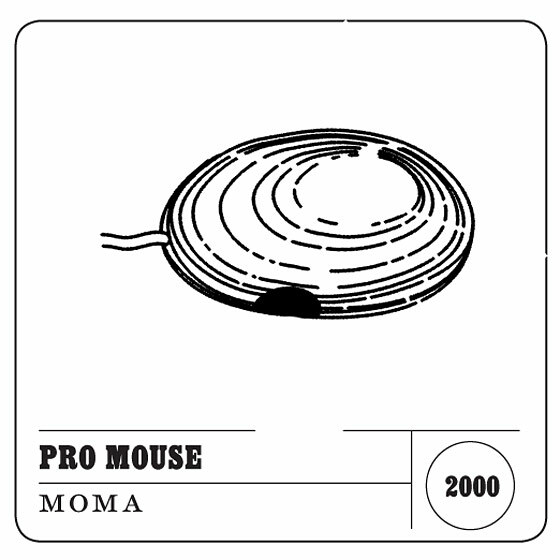 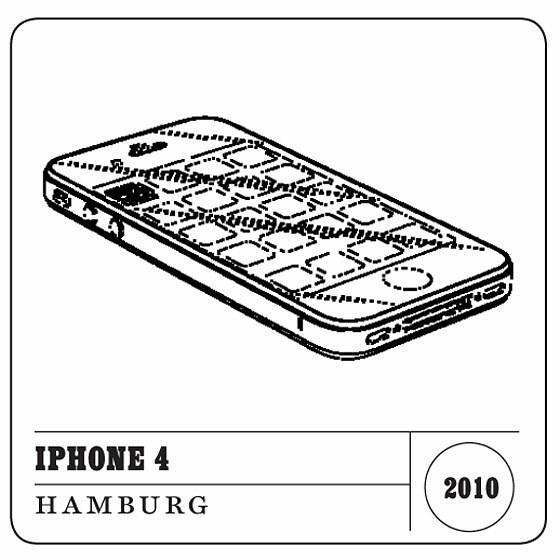 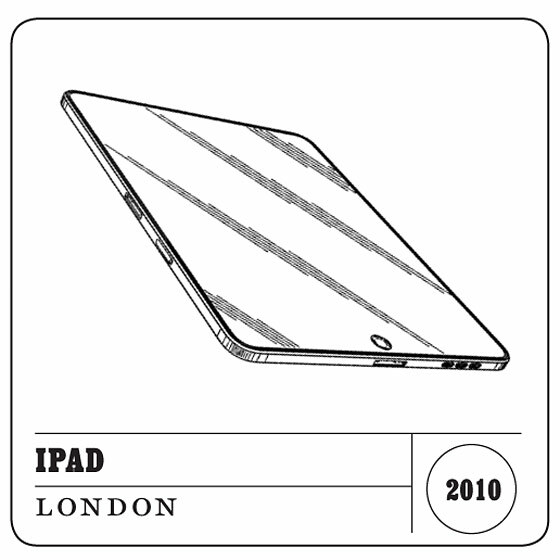 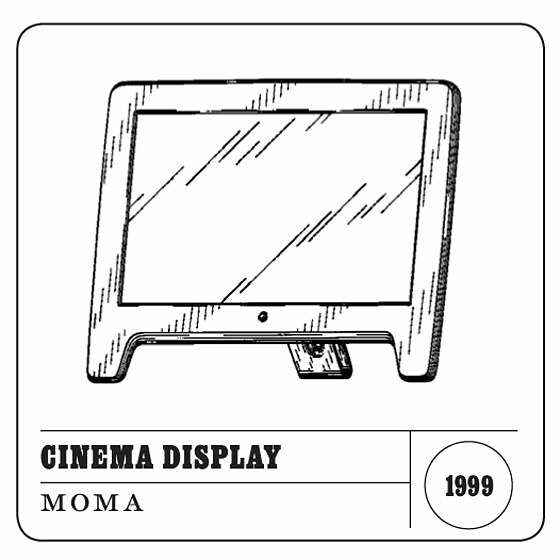 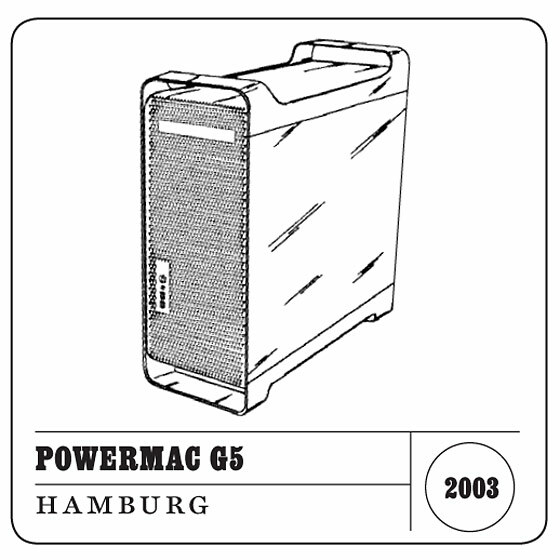 Above, a selection of Jobs’s devices held by MoMA, Cooper-Hewitt, London’s Design Museum, and Hamburg’s Museum for Arts and Crafts, illustrated with patent drawings related to their development.